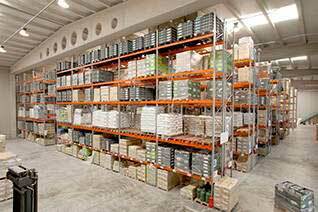 14/02/2019 AR Racking installs a multitier system for Toyeto in Bratislava Toyeto is a Slovak company specialized in the distribution of toys to the final customer. 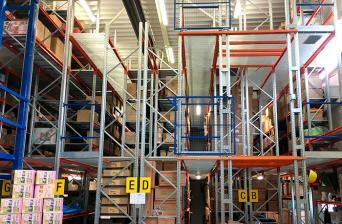 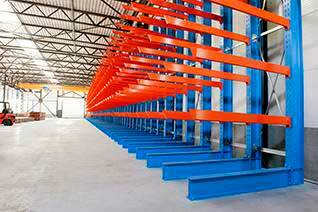 Due to its growing sales the company found necessary to enlarge its storage capacity for the last Christmas season. 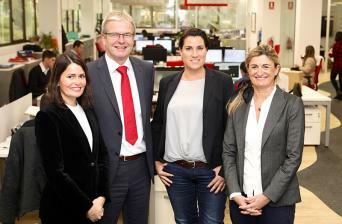 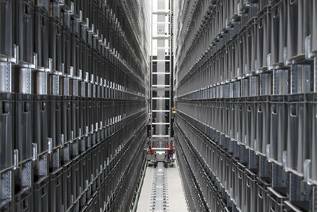 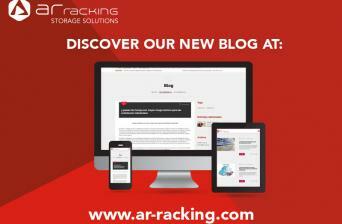 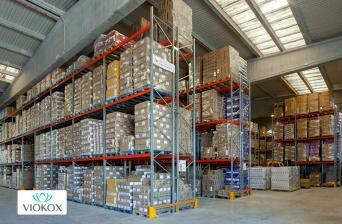 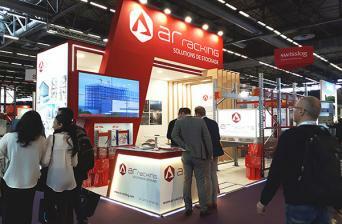 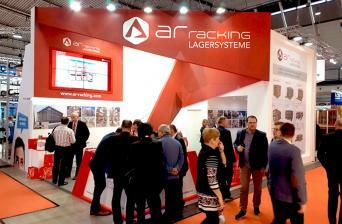 13/02/2019 AR Racking opens its new sales office in Germany AR Racking, a provider of industrial storage solutions at international level with a commercial presence in more than 60 countries, based in Bizkaia (Spain), is giving a new boost to its strategy in the German market.